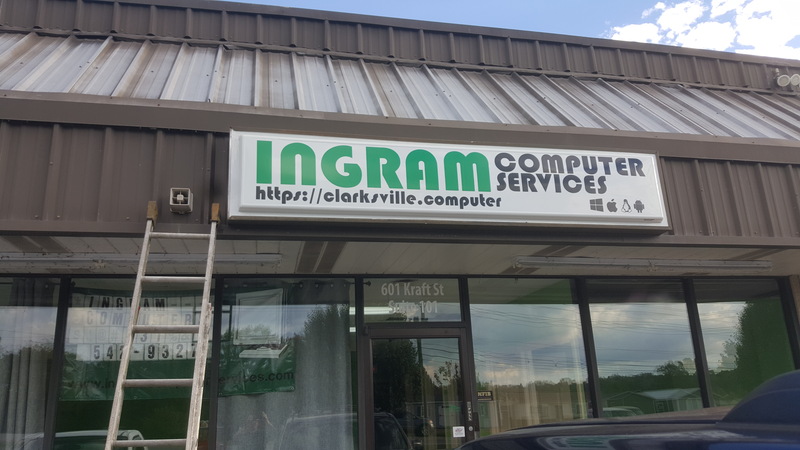 Ingram Computer Services is moving to a new location. We will be closed Friday, September 28th 2018 for moving. We will re-open Monday at our new location. Of course will be available to any customers with support contracts.